Orange County Register asks journalists to deliver paper for gift cards. These are tough times in the newspaper biz. Journalists are routinely asked to do more with less these days, so perhaps it was inevitable that the reporters of the news would also be asked to take up a paper route and help deliver it. That’s exactly what the Orange County Register asked its employees to do this week—in return for gift cards. A full route—which averages about 500-600 newspapers—earns $150 in Visa gift cards. A smaller route will earn a $100 Visa gift card. As a novice, sorting papers and delivering a route typically requires between 3-6 hours to complete, depending on the route and number of papers you are transporting … Bringing a companion to help toss papers and navigate the route (as the other person drives to facilitate deliveries) is encouraged—but not required. The mood in the newsroom at the Register can’t be good. 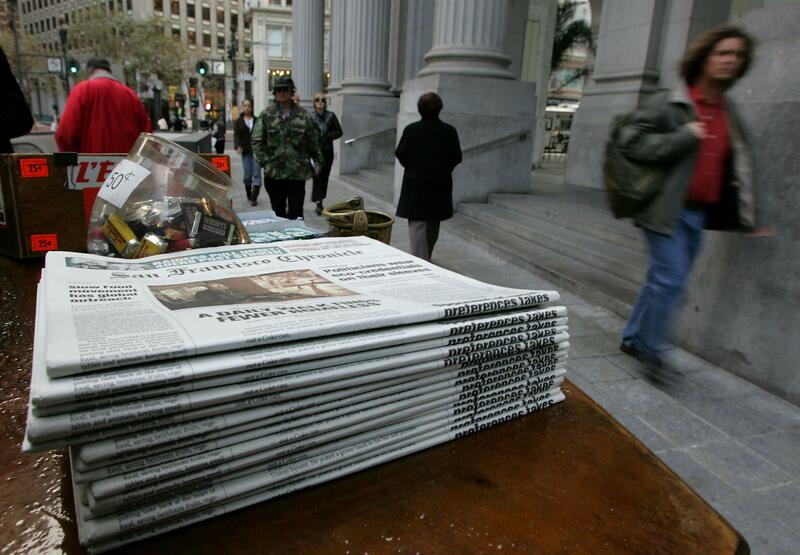 The paper’s parent company—Freedom Communications—has fallen on hard economic times, resulting in layoffs and lawsuits. In September, the beleaguered company even sold the Register’s headquarters for $27 million, the Los Angeles Times reports.